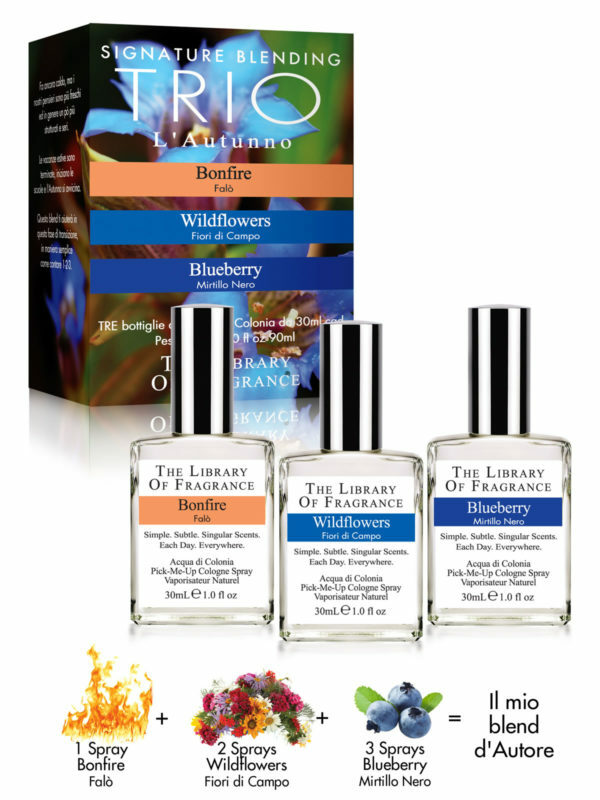 The fragrances in this set were chosen because they blend well together. 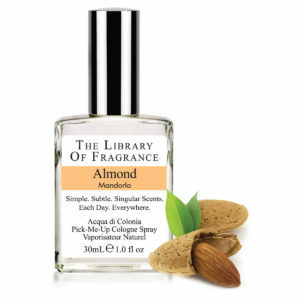 Use our formula below to blend a scent directly on your skin. 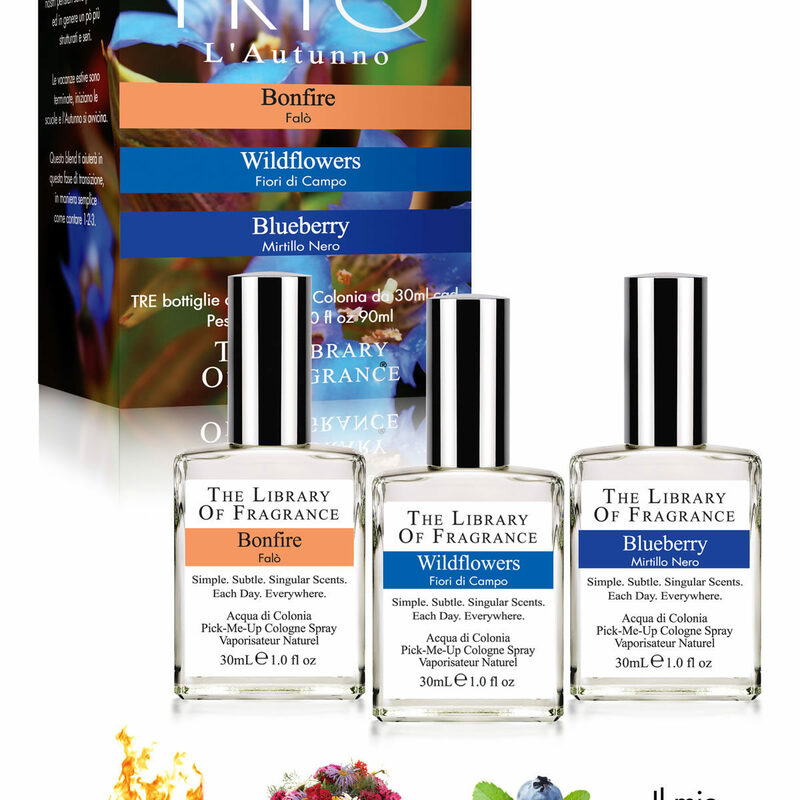 Or, experiment with different combinations and proportions to create your personal scent expression. 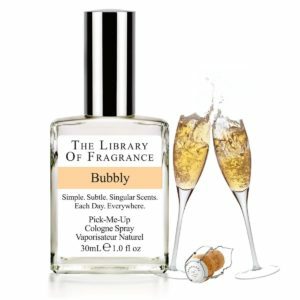 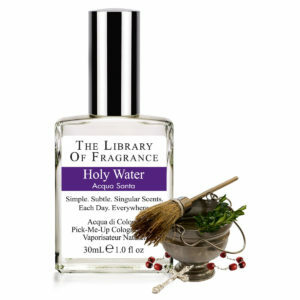 Scents can also be worn individually.